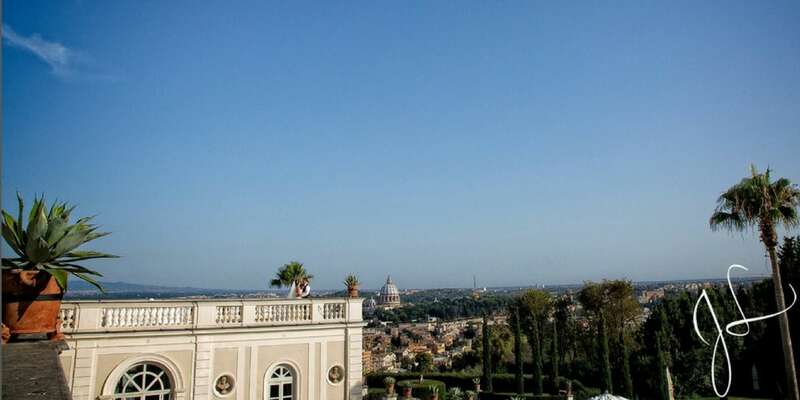 because Rome is much more than a Wedding Destination. 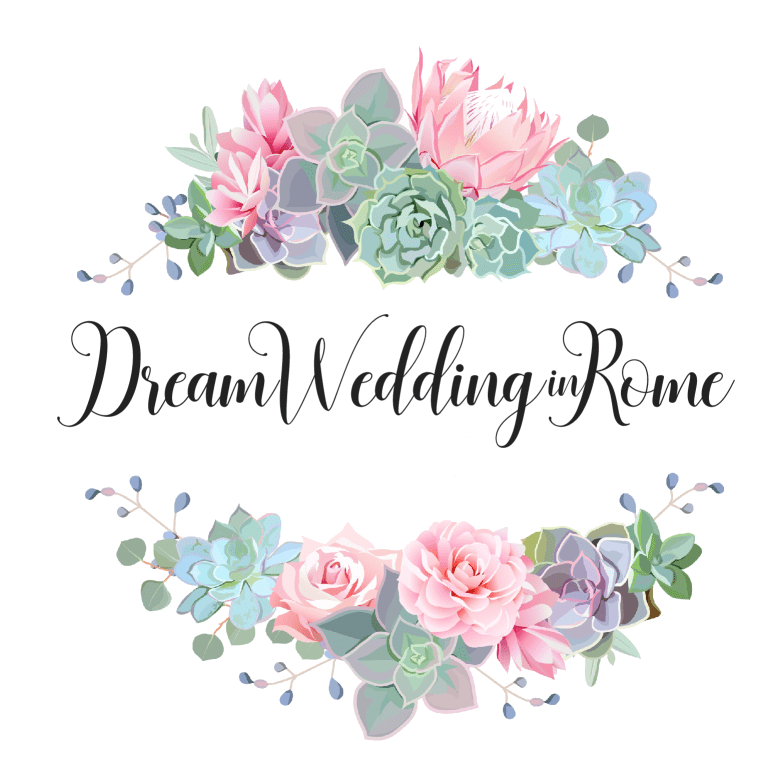 “Dream Wedding in Rome” is a guide for spouses from all over the world who have fallen in love with my city and have chosen it for the greatest day of their lives. I chose to become Rome’s ambassadress for it to be known as all spouses’ favourite wedding destination, and proclaim Rome as ‘Destination Weddings’ capital city. Italy, and especially Rome, attracts the most romantic spouses, the art lovers, the admirers of our great beauty, and, in my case, the most demanding couples, who desire an unforgettable ceremony in a timeless venue, surrounded by everything that can make their big day a memory of priceless sentimental value. Roberta Torresan works in Rome’s most famous and exclusive locations, choosing vendors and suppliers with care, with whom she will be able to decorate and create a scenography that instantly triggers the much sought-after “wow effect”. Every detail is personalised based on the spouses’ requests, but its objective is always to transform into reality those dreams that seem so unreachable in the clients’ minds. 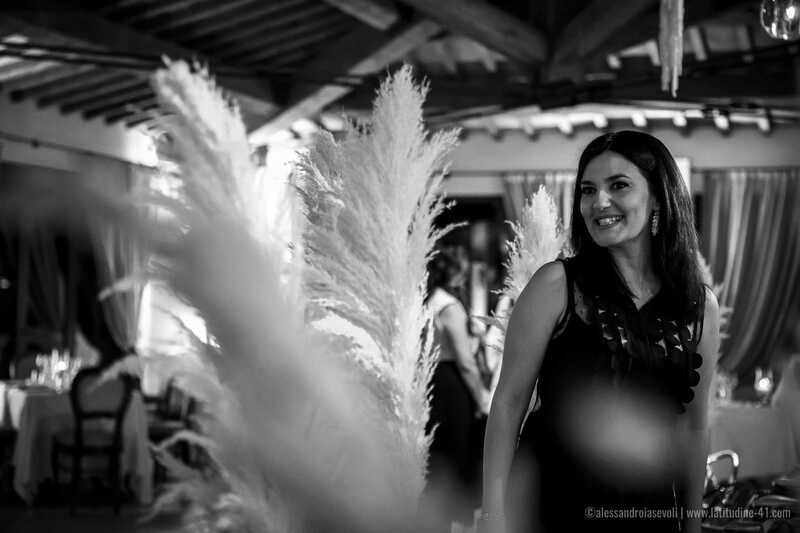 Roberta has had the privilege to be cited in multiple magazines and websites in Italy and all over the world, and she is part of some of the most prestigious international directories, in the ‘destination weddings’ field. She has, now, been included in the world TOP 20 Wedding Planners group by LUX Magazine. Read her interview on ElleDecor USA.